Funeral services for Gary Dunham will be held at 10:00 a.m. Tuesday, April 16, 2019 at the First United Methodist Church with Rev. Susan Whitley officiating. Interment will follow in the Osage Gardens Cemetery under the direction of the Sien-Shelton Funeral Home. 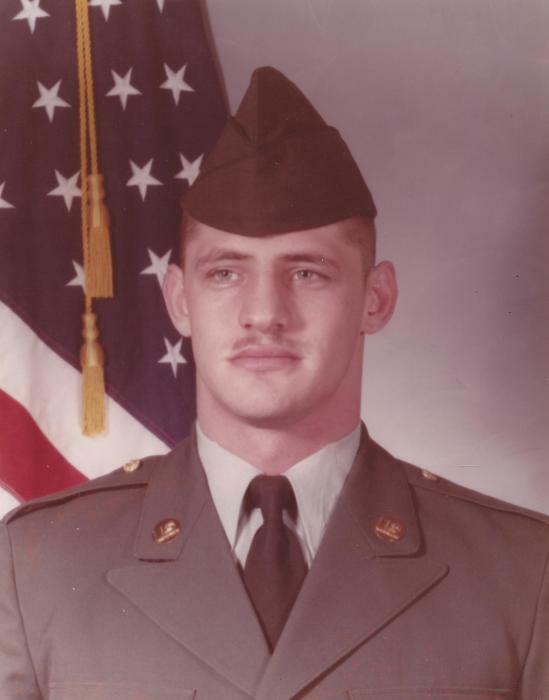 Gary D. Dunham, age 55, of Skiatook, passed away Friday April 12, 2019 at the Muskogee Veterans Hospital in Muskogee. Gary was born October 19, 1963 in Pawhuska, Oklahoma to Donald Ray and Marietta June (Mills) Dunham. He grew up and received his education in Pawhuska where he graduated in 1982. Gary entered into the United States Army in January of 1985 and received his honorable discharge in 1988 and stayed in the reserves until 1993. Gary also attended college and North Eastern in Tahlequah where he received his Bachelor’s and Master’s Degree in Psychology. Gary was employed with Green Country Mental Health, Huntsville Prison System where he worked with the mentally insane and in Texas where he was a counselor in psychology. Gary use to volunteer at the Children’s Home in Tahlequah in the summer time when he was growing up. Gary loved to go fishing and hunting and enjoyed Indian Bead work making many different things. Gary was a member of the First United Methodist Church in Skiatook. Gary is survived by his mother: Marietta Dunham, two brothers: Michael Ray Dunham and Boyd Charles Dunham and a host of other relatives and friends. The family of Gary Dunham entrusted his care and services to the Sien-Shelton Funeral Home. There's still time to send flowers to the Funeral Service at the First United Methodist Church Skiatook at 10:00 AM on April 23, 2019.